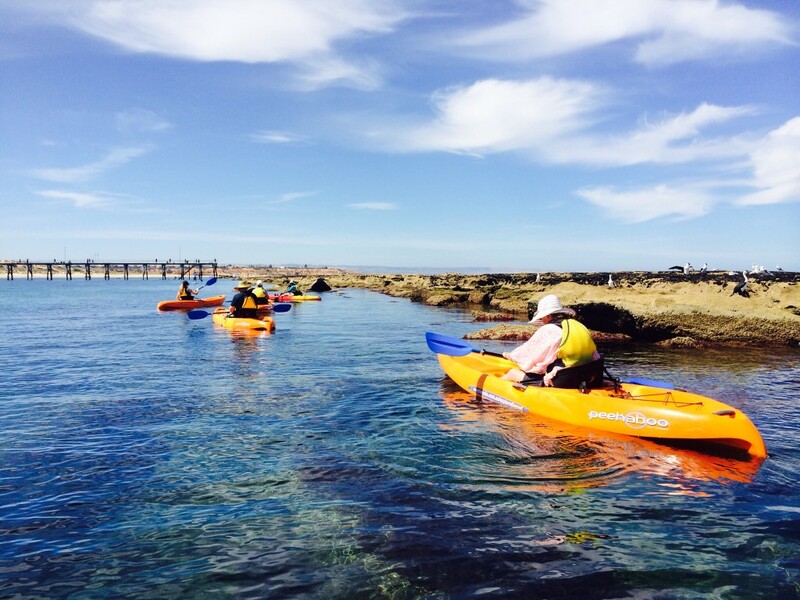 Kayak hire fun in Port Noarlunga, also offering guided tours of the Port Noarlunga reef in glass-bottom kayaks, and stand-up paddleboard lessons and hire. The Easy Kayaks Hire Centre in Port Noarlunga will be open during the Australia Day weekend from 9:00AM to 5:30PM (Friday, January 25th to Monday, January 28th). On Australia Day, we will extend our opening hours to 7:00PM. Come and hire our SUPs & kayaks and enjoy the great outdoors on the water. Bookings can be made at www.easykayaks.com.au/easy-hire. We've made the cover of Onkaparinga Now magazine. Spend some time on the water this Summer with our kayaks and SUPs. To book, please use our online booking form at www.easykayaks.com.au/easy-hire.Surf, snorkel, paddle and splash your way through the summer issue of our online magazine, Onkaparinga Now. Meet your new mayor and councillors and be inspired by the local changemakers and volunteers that make #Onkaparinga such a great place to live, work, invest, visit and play! 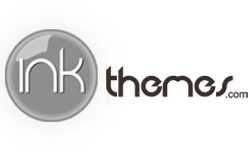 Onkaparinga Now is published for and by the City of Onkaparinga and is written, designed and printed in the local area. Every quarter a limited number of print copies of Onkaparinga Now will be available at council offices, libraries and centres. It's quick and easy to subscribe and you'll be notified by email when new articles are available to read online. Beat the heat and enjoy some evening kayaking and stand-up paddleboarding. Due to the heat forecast, our hire centre will be open 9:00AM to 1:00PM and 5:00PM to 9:00PM December 27th & 28th, so take advantage of some great evening paddling. As it cools down, we will be open 9:00AM to 6:00PM each day (except January 1) through to late January. Tis the season... Easy Kayaks Hire Centre (22 Wearing Street, Port Noarlunga) will be open on Sunday, December 23rd (9:00AM-3:00PM), Monday, December 24th (9:00AM-1:00PM). We will be closed December 25 & 26 then open every day from December 27th through most of January - 9:00AM-5:00PM. To avoid the heat on some of the hot days, we may take a kayaking siesta for a couple of hours in the arvo and then extend our hours on the day to compensate, so look forward to some early evening paddling. Bookings are recommended and can be made at www.easykayaks.com.au/easy-hire. We hire single, kayaks, Family/double kayaks (2.5 people), Stand-Up Paddleboards, and also provide SUP lessons if you wish. From Dec 27 to Late Jan, we will be open most days from 9:00AM-5:00PM (except January 1) and on the extremely hot days, we will close around 1:00PM for a few hours in the arvo and extend our hours into the early evening by re-opening from 5:00PM to 9:00PM. Get ready for some exciting, evening kayaking and stand-up paddleboarding. We accept walk-ons; however, bookings are recommended using our online booking form on this web site: www.easykayaks.com.au/easy-hire. Your message has been received. We will be in touch asap.